Updated: Nov 02, 2017: You have now seen a QR Code and even how to create one. Now you want to scan it. But you not sure how to scan one or which app to use. 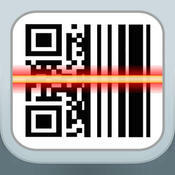 What if I tell you that you probably don’t need to download a QR Code scanner for your iPhone or Android anymore. Maybe back in 2012. But not in 2017. Scanning a QR Code has become as easy as taking a photo from your phone. See the video on how to scan a QR Code or read on below. Due to the rapid use of QR Codes in China and South-east Asia, most smartphones now come with an in-built QR Code scanner feature. This feature is built in the stock camera app. When you open the camera app and point your device towards the QR Code, the app will decode the QR Code and prompt you to view the content. While select devices by Motorola, Xiaomi, Lenovo, Micromax, Samsung, and Huawei have inbuilt QR Code scanner, the latest entrant is the iPhone. In its iOS 11 update in Sep 2017, Apple added an inbuilt QR Code scanner feature to its stock camera app. So if you have one of these devices, no need to download a separate app. Simply open your camera app and scan a QR Code. 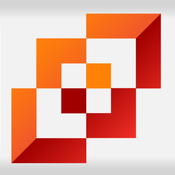 These mobile browser apps also come with a QR Code scanning feature. No need to download a specific app. If options A, B, and C didn’t work for you, you can always download a free QR Code scanning app for your iPhone or Android device. There are many available on the app stores and we will help you shortlist the best one. This one is my personal favourite, especially if you own an iPhone. If this app cannot scan a code, then the code is probably not scannable at all. 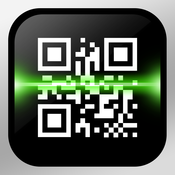 Not only does it accurately decode the most complicated QR Codes, it does it at a lightning speed. Note that the experience of i-nigma is much better using an iPhone compared to Android devices. i-nigma is available for iPhone, Android, Windows, and Blackberry devices. This is another good scanner application with high detection accuracy. 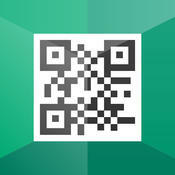 This app has an additional feature that allows you to scan a QR Code image stored in your photo gallery. This feature is useful if you need to scan a QR Code that you have received on your phone. This scanner is not as fast as i-nigma. But does the job well and has a much better UI. The free version is available only for the iPhone and Android devices. Available for iPhone, Android, Windows, and Kindle. 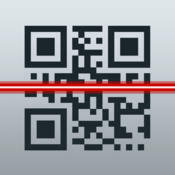 Kaspersky brings a new twist to QR Code decoding – enhanced security. The app will be able to tell if a QR Code has a malicious link or not, making sure that you view reliable content only. This free QR Code scanner app by iHandy has seen recently seen a major update which has pushed the app into the league of top scanning apps. Another gem on the App Store. 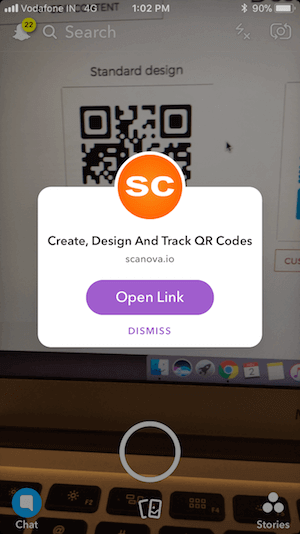 Allows you to scan even the toughest designer QR Codes. That’s it. 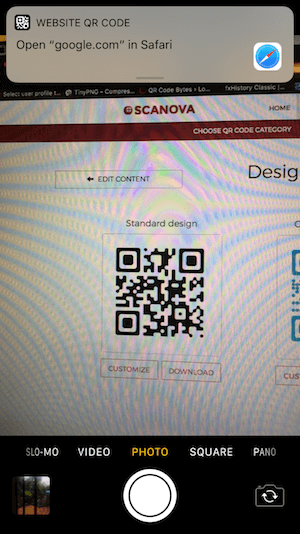 Using any of the options above, you can easily scan a QR Code to view its content. Start scanning now. Is there any such scanner which can scan a bulk of QR Codes and convert it into a single .CSV or XML file so that the same can be imported into an excel sheet effortlessly. Thanks a lot friend, but it’s not the one I wanted. I need to get the QR Code to be captured in individual rows of a spreadsheet . Nevertheless thanks a lot for your kind suggestion.